Jupiter in 4th house till mid July and then in 5th house, Rahu in 6th house, Ketu in 12th house and Saturn in 8th house throughout the year, together determine the major transit results this year. YOur sign lord Mars is located in 10th house, the house of profession and social status. 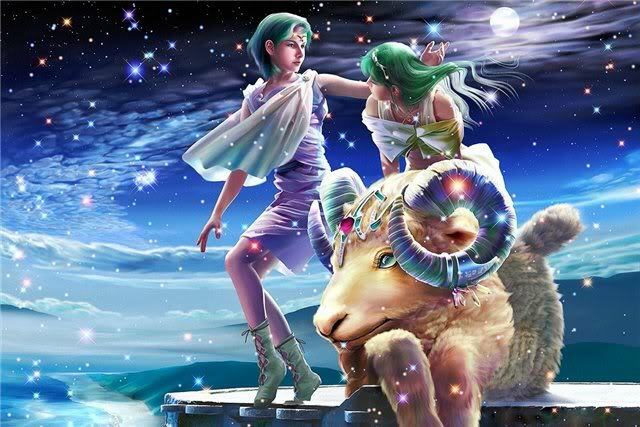 Venus the lord of your 2nd house, the house of wealth as well as lord of your 7th house, the house of partnership is also in your 10th house indicates professional success will also accompany financial consolidation during this year. Jupiter, the lord of your 9th house, the house of destiny as well as house of foreign connection is exalted in your 4th house, the house of material and emotional security in your life. In short this will be an excellent year for you for all round prosperity and happiness. The karmic planets Rahu and Ketu are well placed between your 6th /12th house axis which are their comfortable signs. Sun the lord of your 5th sign is well placed in your 9th house. Moon the lord of 4th house is placed in ascendant also ensuring stress free blissful 2015 for you. Mercury the lord of 3rd house as well as lord of 6th house is located in your 9th house along with Sun causing an excellent Budhaditya Yoga indicates your efforts and initiative in your day to day work pursuit will be marked by clarity and intellect. Saturn the lord of 10th and 11th house in your chart is located in your 8th house, the house of Karmic rewards and punishment. There may be unexpected gains and losses, So you must be cautious and you must weigh all pros and cons for every action and initiatives that you will take or you may be forced to take because of 8th house Saturn�s karmic lessons. Overall it is going to be a great and exciting year for you positively better than last year. Health : Health will be average this year. 8th house Saturn may not be supportive for you and if you are suffering from chronic disease and ailments, you need to take extra caution during this year. But you will be able to overcome all disease and obstacles because powerful Rahu is located in your 6th house. You must be extra careful during the month of November. The bottom line is not to worry, nothing major or fatal disease/ailments will strike you but you must be careful and must not neglect any symptoms. Finance: Financially during this year, you are supposed to consolidate your financial status. This can mean increase in your income level or you will invest in long term savings. You may invest in real estate or property. Jupiter the lord of your 9th house and 12th house is exalted in your 4th house; hence overall material security in terms of house, luxury items and other creature comforts will definitely improve. 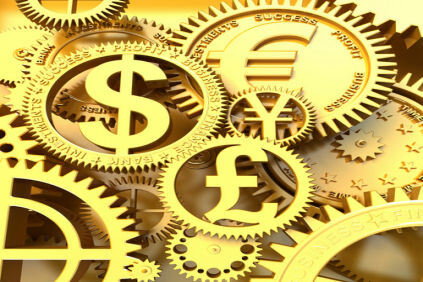 For some there will be opportunities for higher income from foreign country or foreign connection. The third and fourth quarter will be most bullish. Saturn will guide you to prudently invest in speculative activities. Education : Jupiter�s transit from the fifth bhav indicates success in competitive exams after July. However, it will only happen after hard work. Career : This will be the most happening year in your life. Lord of 10th house, the house of profession and lord of 11th house, the house of income and gain is Saturn. Saturn is located in the 8th house, the house of Karmic rewards and karmic responsibilities. There will be unexpected twists and turns in your profession during this year. Some old opportunities may close down but at the same time unexpected opportunities will knock at your door. From the second quarter of the year things will dramatically improve. You need to be completely focused and you will definitely receive your rewards during this year. Family : Take special care of your parents and make arrangements for their regular medical check-up. Yoga can be extremely beneficial to attain good health. Due to the presence of Jupiter, health issues such as obesity, congestion and diabetes might occur. Transit of Saturn in the 8th position may cause health troubles for your family members as a result of which you will have to spend money for their treatment. This will increase your mental stress. Travel : There are strong possibilities of your transfer to a place far from your home town. Foreign trips are also likely to happen. These trips will be beneficial for you in terms of economic gains. 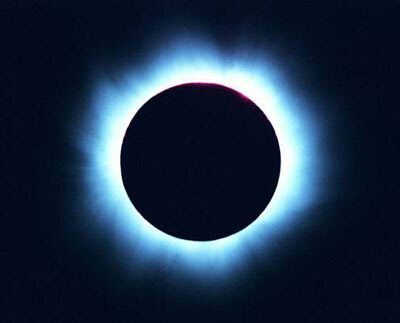 After the month of July, Jupiter�s favourable transit will cause pilgrimages and trips to holy places as well. Romance & Married life : For many throughout the year will be suitable for love and romance as well as long term commitment. The 4th quarter of the year will be most appropriate for Aries people to tie the wedding knot. 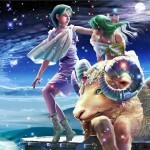 However during the month of July, Aries people must try to maintain the maximum harmony on their relationship front.